Why Does Demi Lovato Work Out? – Find Out Here! Demi Lovato has had a very busy past few days filled with performing and making public appearances, but no matter how busy Demi gets she always makes sure to have time to stay healthy and fit. We love to see that Demi is both happy and healthy! What is your favorite way to get exercise? 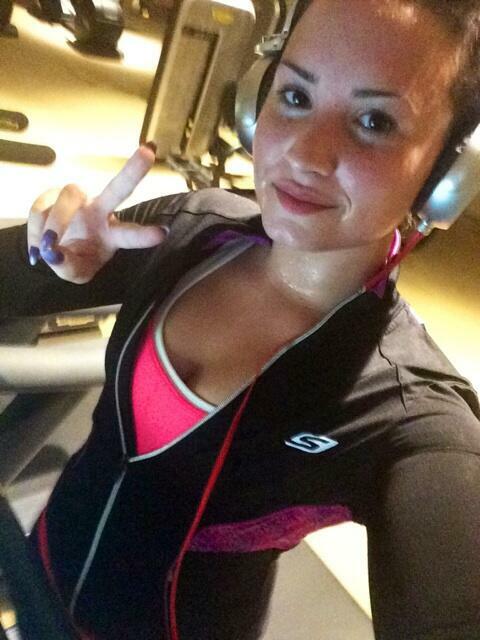 Demi Lovato Hits The Gym After A Retreat! Demi Lovato has been working on her body, mind, and soul lately. She spent time time away recently tuning out the world. 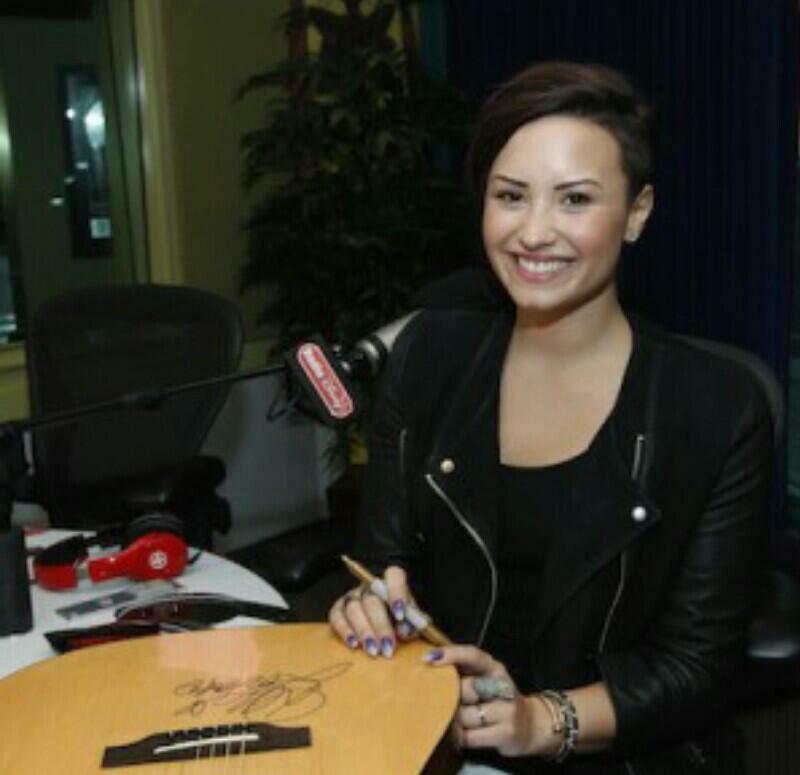 We’re thrilled to see Demi looking and feeling so great! Ariana Grande Is Inspired By Her Grandpa’s Strength! Any many of Ariana Grande’s fans know, her grandfather has been fighting a difficult battle with cancer for a while. Thankfully, Ariana took to Twitter yesterday to confirm that he is doing MUCH better and to let fans know how they can be inspired by his strength the way she is. Miley Cyrus Not Taking Chances With Her Health Now–New Details Emerge!! Miley Cyrus is not taking anymore chances with her health when she resumes her Bangerz tour in the UK. Details have emerged from a source that is saying that she will have nurses on the tour to care for her in case her symptoms flare up again. So far Miley has had to postponed a few shows already on the European leg of her tour due to her continued issues with her health. We sure hope Miley gets to feeling better soon. What do you guys think of her continuing to have health issues? Keep mom healthy with a glass and silicone bkr bottle. Void of the harmful chemicals in traditional plastic bottles and available in a variety of colors, sizes and even ones with a heart design, these bottles are fashionable, functional, thoughtful and affordable. Celebrity mom fans include: Gisele Bundchen, Naomi Watts, Brooke Burke Charvet, and Malin Akerman. The Children’s Hospital of Los Angeles Center for Endocrinology, Diabetes, and Metabolism in partnership with the Human Growth Foundation hosted a 4.8K Walk for Kids Growth (http://www.stepupandwalkforhgf.org/) community event on Saturday, December 7, 2013 at 9:00 a.m. at Griffith Park, in Los Angeles. 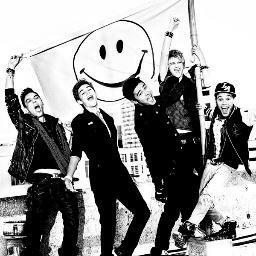 IM5 performed at the event in front of an incredible turn out of their fans and walkers alike. 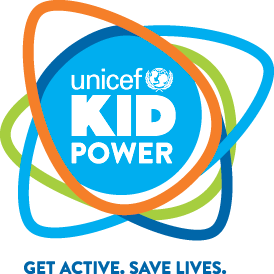 “We’re honored that IM5 is helping is raise awareness of childhood growth disorders,” says Dr. Duke Pitukcheewanont, Human Growth Foundation president and Children’s Hospital of Los Angeles pediatric endocrinologist. The purpose of the charity event is to “increase awareness of childhood growth disorders, early diagnosis and treatment, and to raise funds for research, education, support and advocacy”. Check out some of the pictures the Walk For Kids Growth in Los Angeles.